Hi everyone; on Wednesday March 23rd, instead of our regular Wednesday Homeless Outreach, the Monday Morning Bible Study group is putting on an Easter Passion Play. 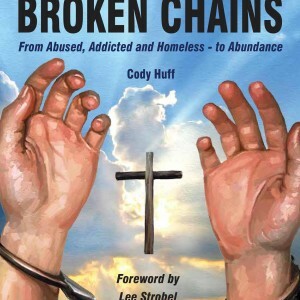 Pastor Cody's new book "Handcuffs to Broken Chains" is now available to purchase! 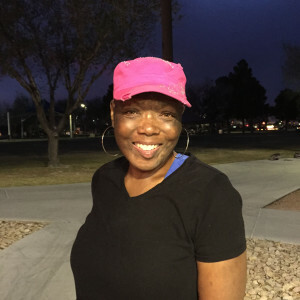 A Prayer Request: One of our board members, Cheryl Blackwell, has a rare form of cancer and goes to Texas to MD Anderson for 5 days every 3 weeks for treatment. This has kept her from working a job which has put a financial hardship on the family. 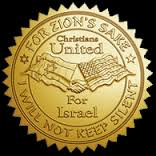 On Tuesday, May 5, 2015 CUFI (Christians United for Israel) will be hosting a dinner and speaker at Word of Life Church. Last night Lee Strobel, author of the recent best seller, “The Case For Grace” preached at Woodlands Church as part of an ongoing series around the theme of his recent best seller, "The Case For Grace." 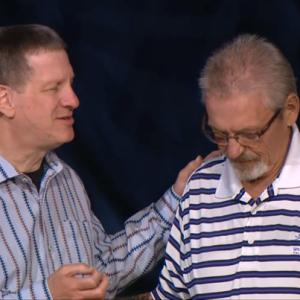 Lee Strobel, the author of the recent best seller, “The Case For Grace” has invited Pastor Cody to be a part of this weekend’s services at Woodlands Church. 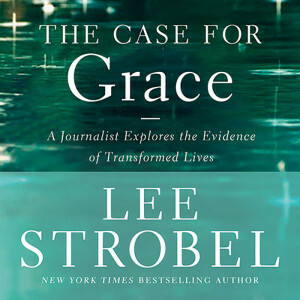 Lee Strobel, the author who has written the recent best seller, "The Case For Grace" is speaking at Woodlands Church as part of an ongoing series around the theme of the book. 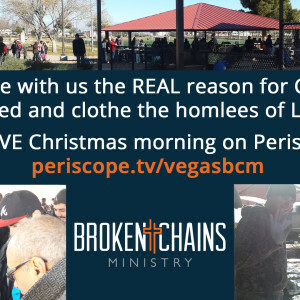 Lee has invited Pastor Cody to be a part of this weekend's services in his series so that Cody could share in his own words how God's Grace redeemed him. This coming weekend (Saturday March 28th and Sunday March 29th) Pastor Cody Huff has been invited to speak at church of the Woodlands as part of their series "The Case For Grace"